Rihanna returned, One Direction dominated the VMAs and Robbie Williams became a dad in September. Join Capital as we profile so of the biggest moments of the month in pictures. 1. Rihanna is back! 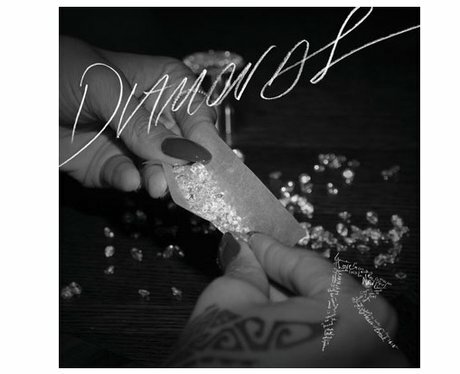 The star unveiled new song 'Diamonds', which Capital fans hailed as "beautiful". 2. The iTunes Festival was amazing, with Ed Sheeran, Jessie J and One Direction all performing. 3. Nicki Minaj became the latest judge to join American Idol. 4. Tulisa came to Capital and revealed that N-Dubz will reunite in 2013! ... and the band also unveiled their new single 'Live While We're Young'. 6. Robbie Williams became a dad and posted the best baby picture EVER on Twitter! 7. Lady Gaga launched Body Revolution after defending herself from criticism about her weight. 8. LMFAO announced that they were on hiatus and then rubbished reports they had split up. 9. Barack Obama likes to brush the dust of his shoulder with Beyonce and Jay-Z. 10. Pink announced details of her 'The Truth About Love' UK tour, which will take place in 2013.